Maya Sophia da Costa is a half Portuguese and half Vietnamese young girl who strives to be a professional dancer and actor. She trains for 32 hours a week, while also successfully balancing school, and a healthy list of hobbies including piano, flute, anime design, canvas painting, cycling, volleyball and swimming. Maya trains in many dance styles such as contemporary, ballet, lyrical, jazz, hip hop, tap, musical theatre, modern and commercial dance. She has been taught by acclaimed teachers Sarah Dolan, Donna Perperidis, Heather Laura Gray, CJ Damaso, Jennifer Hill, Shay Burnham, Lex Burnham, Rachel Poirier, Nicole Jennifer, Julia Bose, Taryn-Elle Faustman, and guest teacher Josh Beamish. Maya’s accomplishments include winning the 2018 dance scholarship to the Paris Dance Intensive and Dancer of the Year at 5678 Showtime. She has participated in many conventions such as Radix, Jump, Nuevo, and Triple Threat. Maya is currently training at McIlroy and Associates with Beatrice King in their Professional Screen Acting Programs for teens. Her screen credits include a national campaign for Canadian Tire, and a US national commercial for State Farm Insurance. 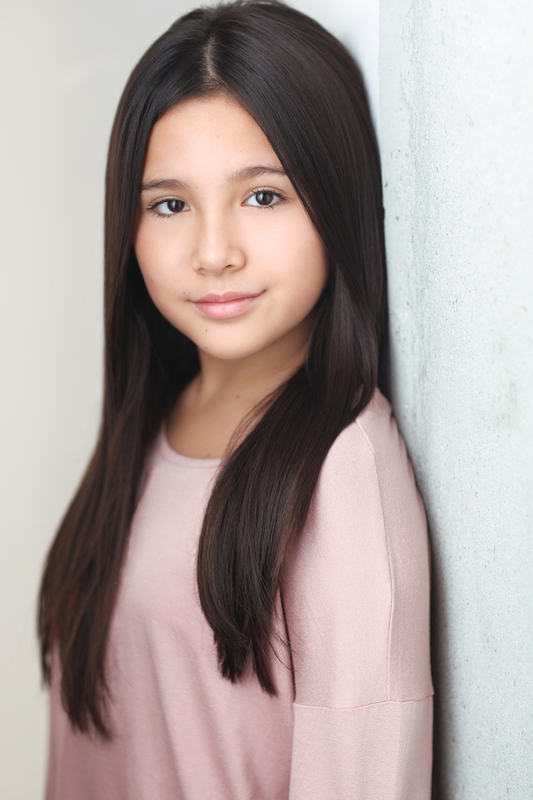 Maya also continues to build set experience in exciting feature films for Nickelodeon and Disney as a background performer.